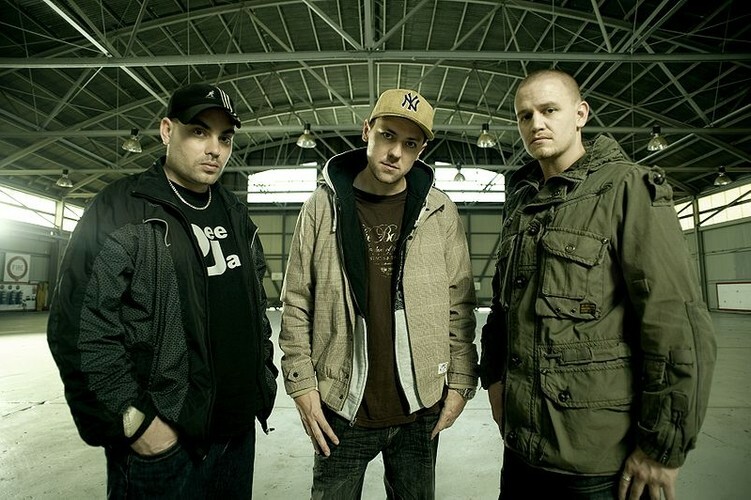 The Hilltop Hoods are an ARIA Award winning Australian hip hop group, from Adelaide, South Australia. Their members are MCs Suffa (Matt Lambert), MC Pressure (Daniel Smith), DJ Debris (Barry Francis) and formerly DJ Next. 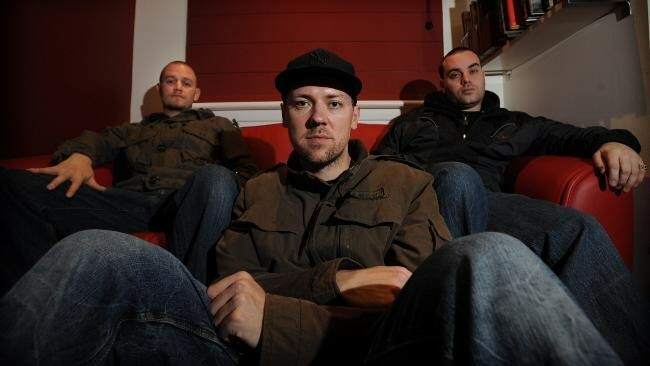 They have been at the centre of the Australian hip hop scene for the better part of two decades, originally forming back in 1991 and releasing their first EP in 1997. Since then they have released 5 studio albums, 2 DVDs and a "restrung" version of their 2006 album The Hard Road. 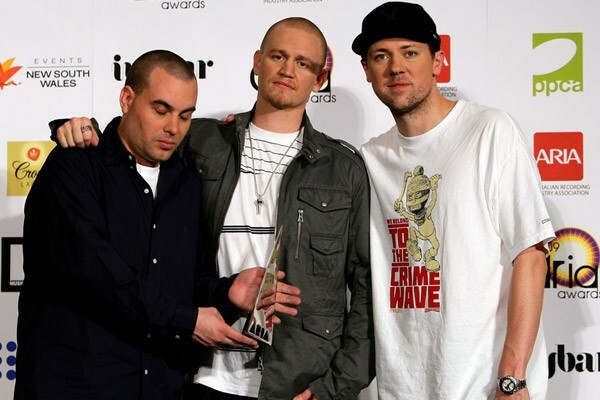 They released their fifth studio album, State of the Art on 12 June 2009. Their song "Chase That Feeling" came no. 3 in the Triple J Hottest 100 2009. 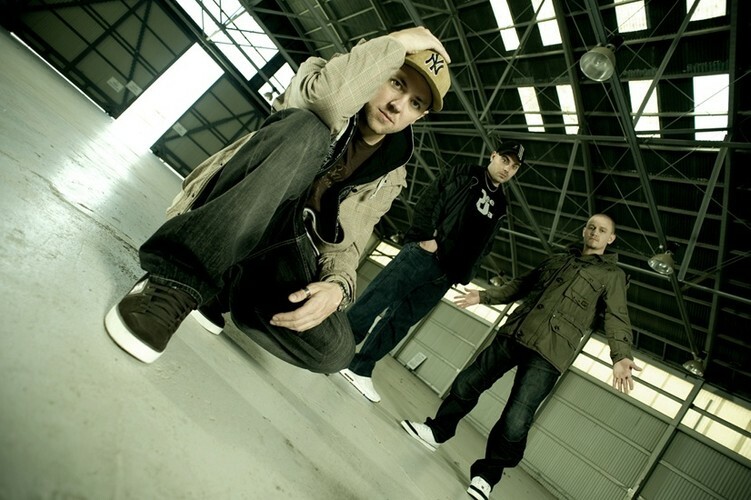 They are renowned for their live shows having toured extensively both in Australia and overseas, including playing gigs at music festivals such as T in the Park, Oxegen, the Big Day Out, Adelaide 500, Southbound, The Great Escape, Splendour in the Grass, Bassinthegrass, Groovin The Moo, Falls Festival, Pyramid Rock Festival, Rollercoaster and Make Poverty History.